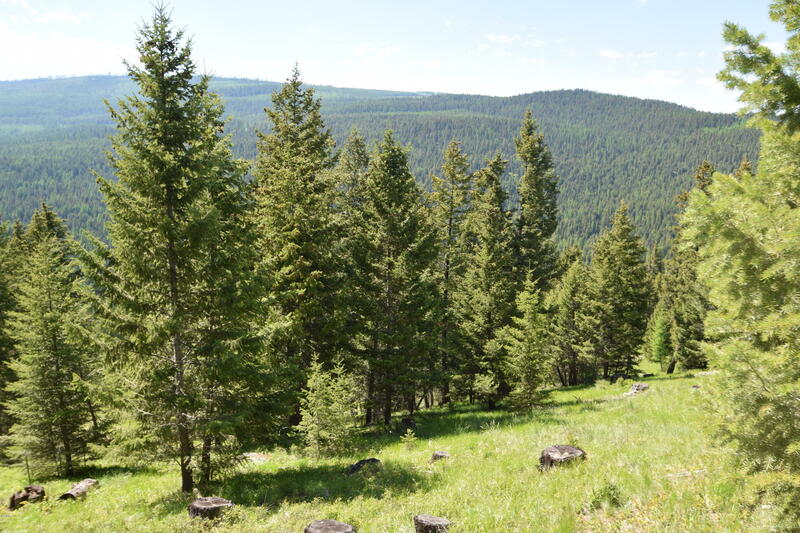 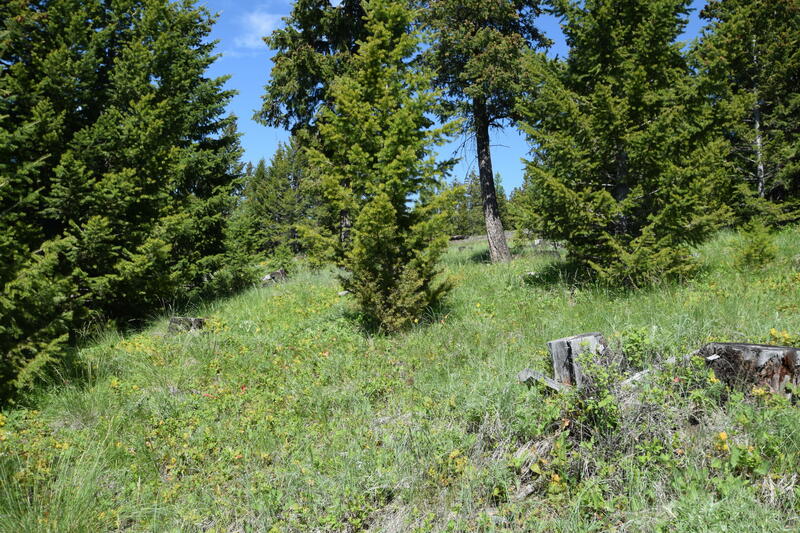 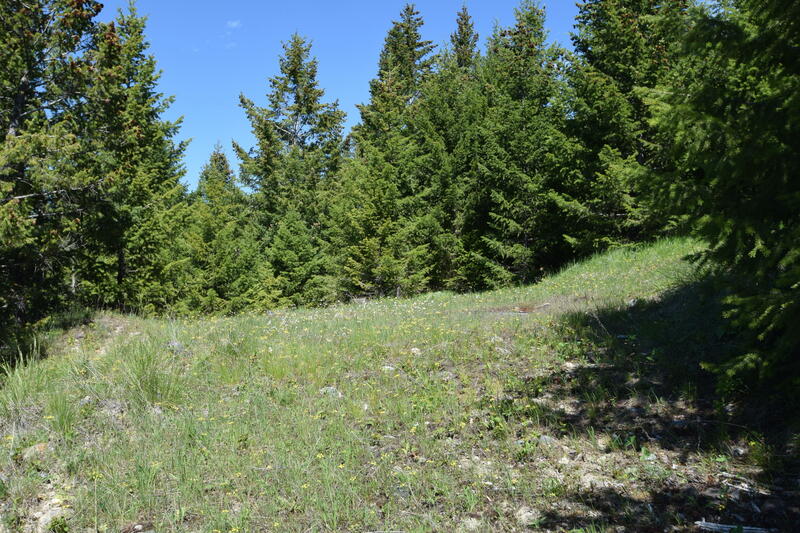 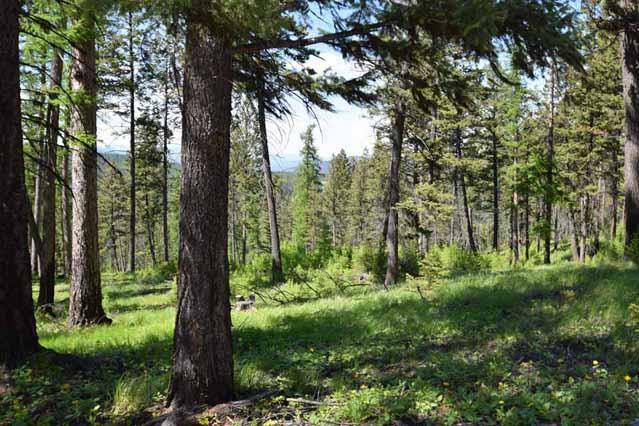 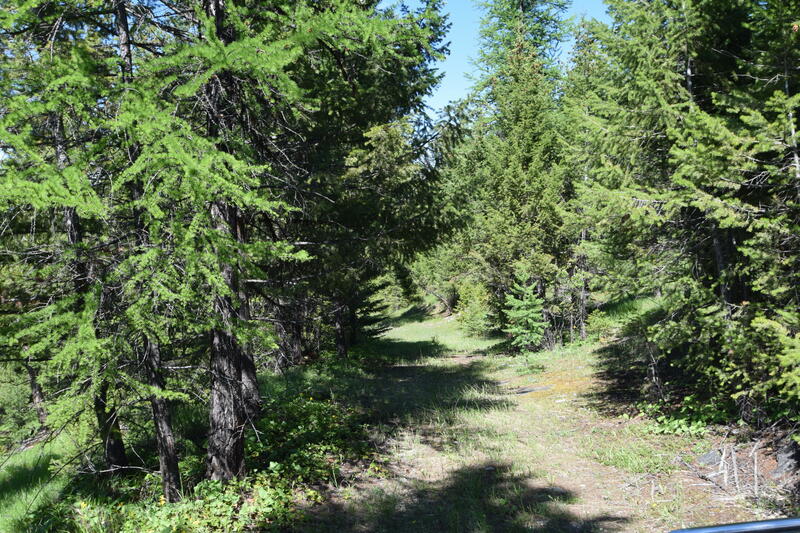 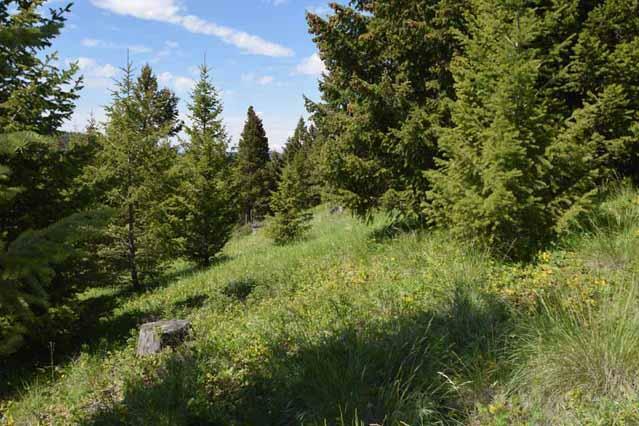 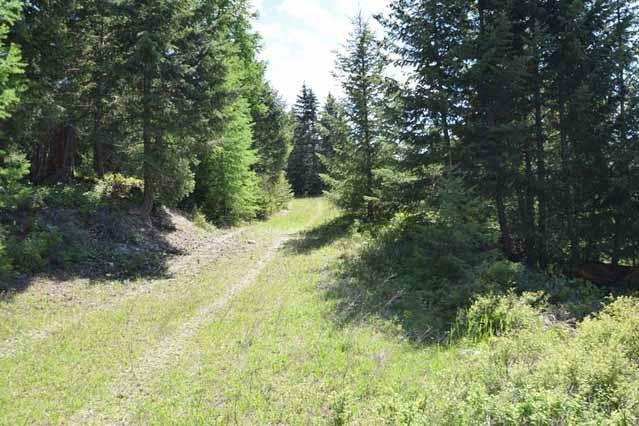 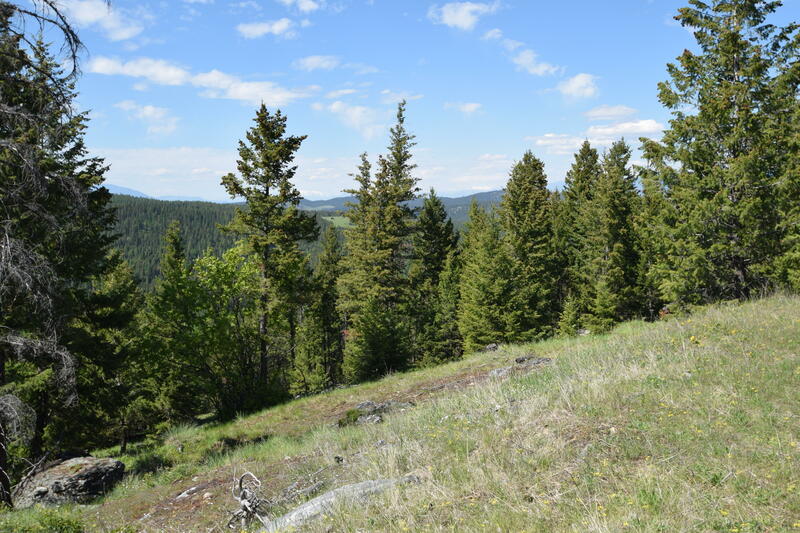 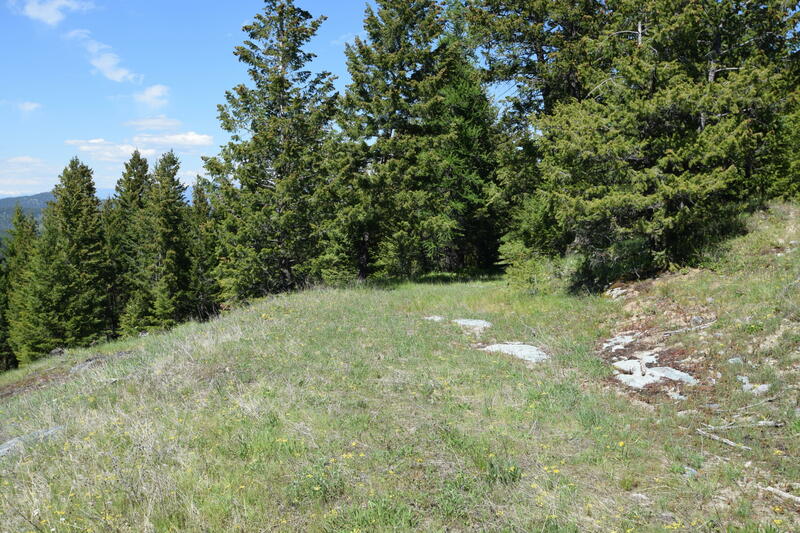 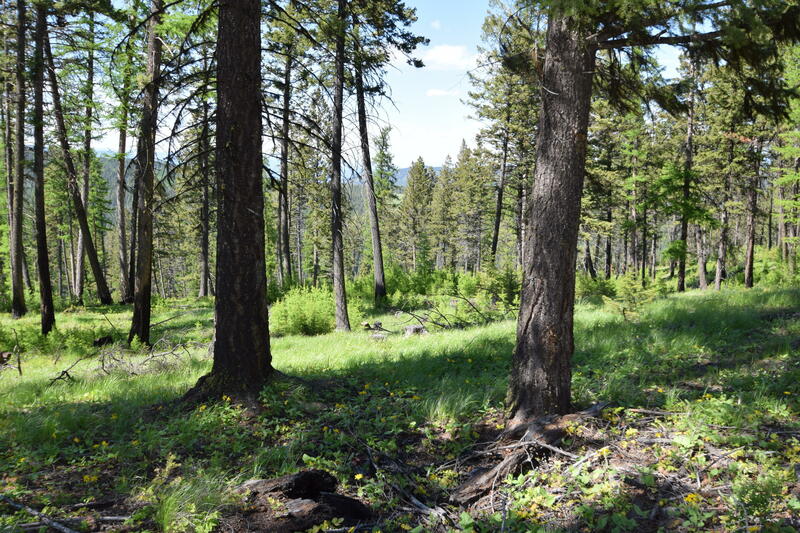 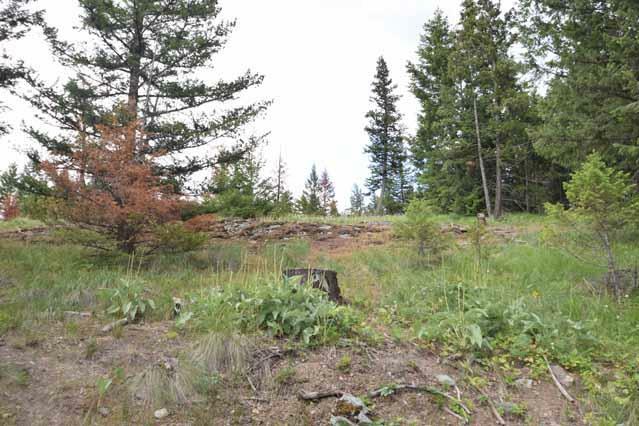 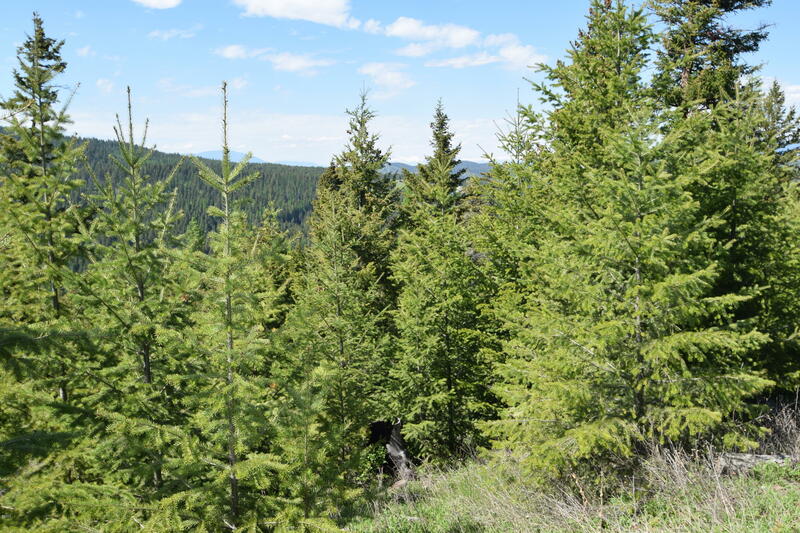 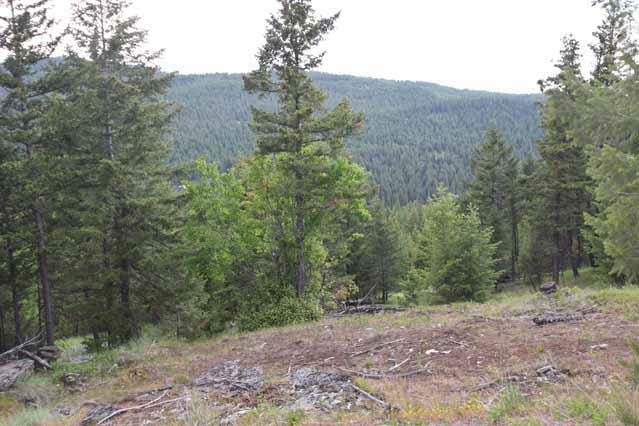 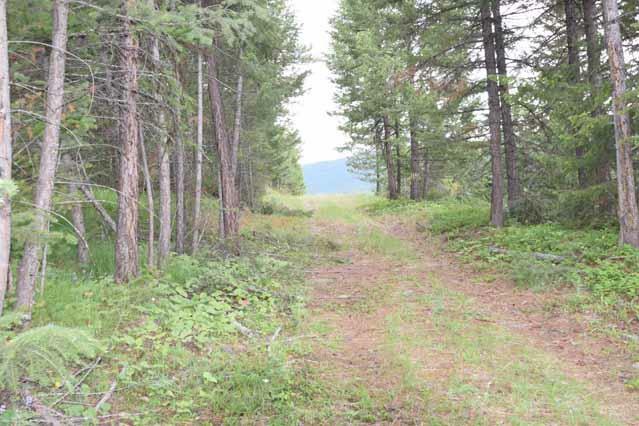 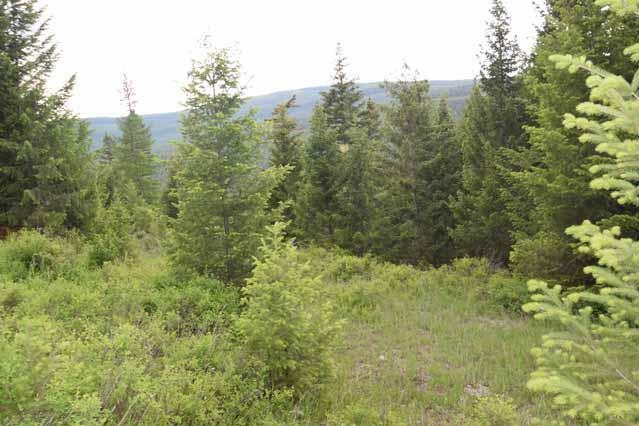 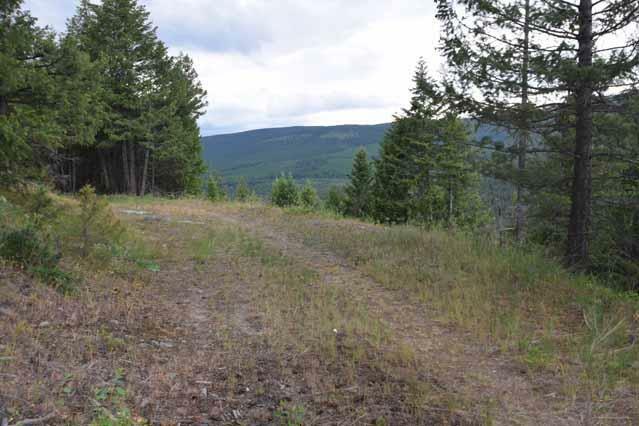 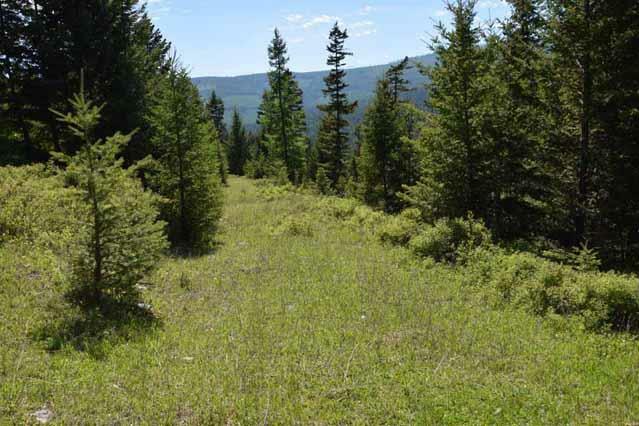 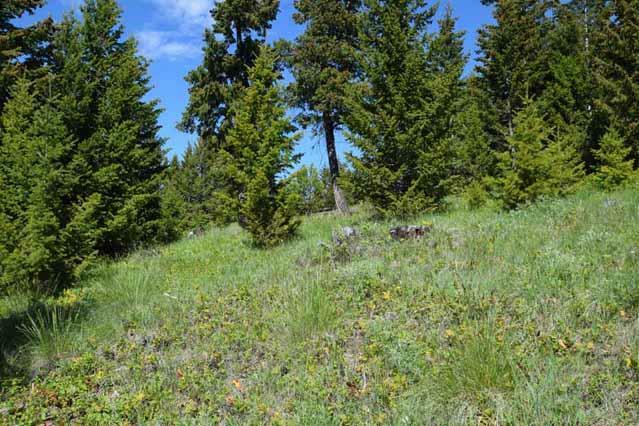 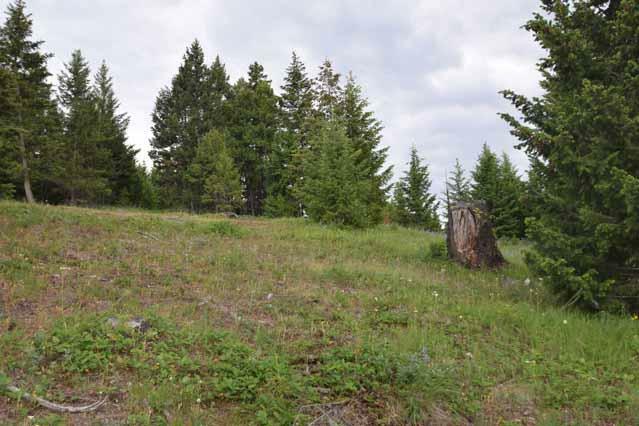 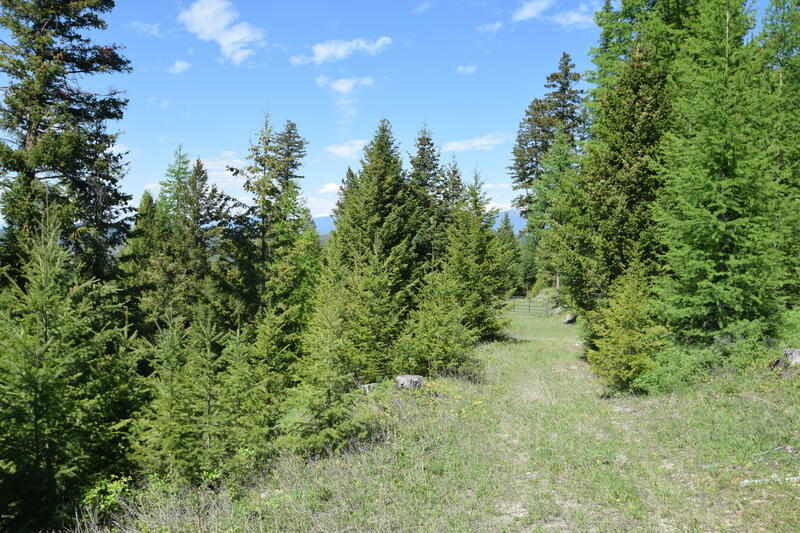 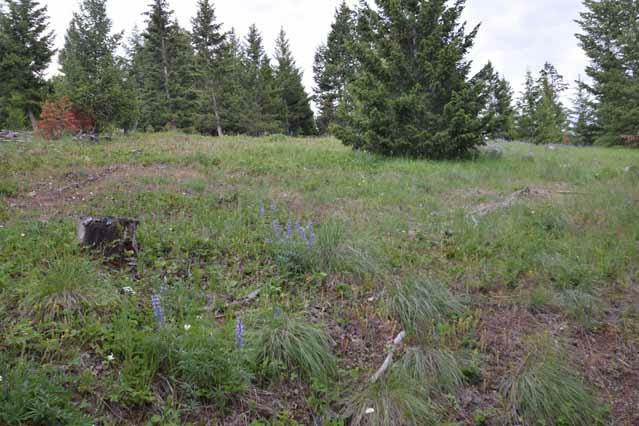 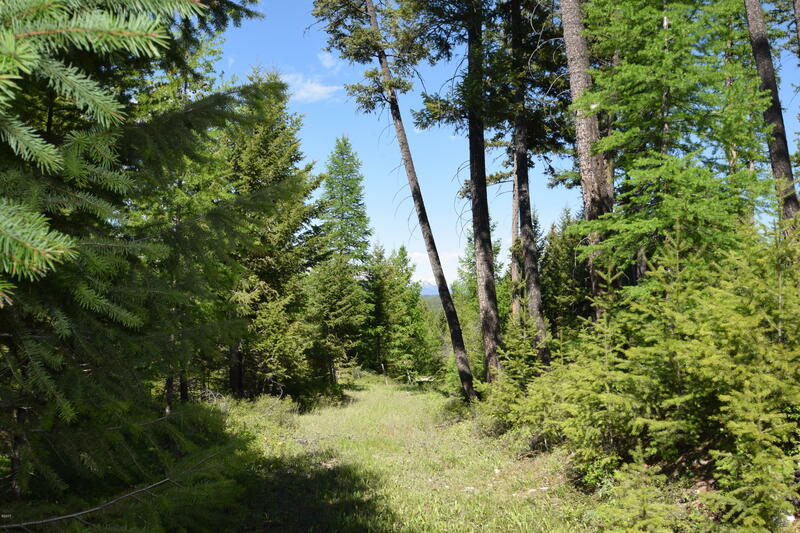 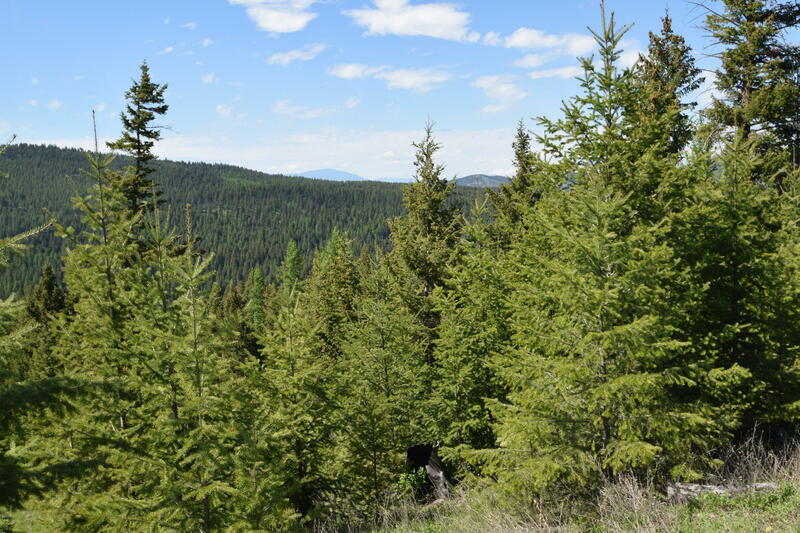 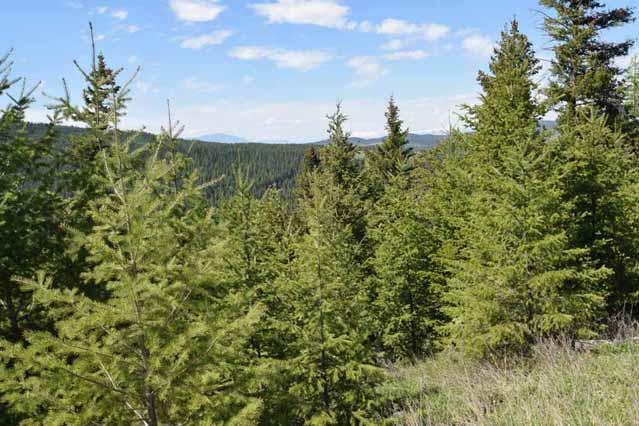 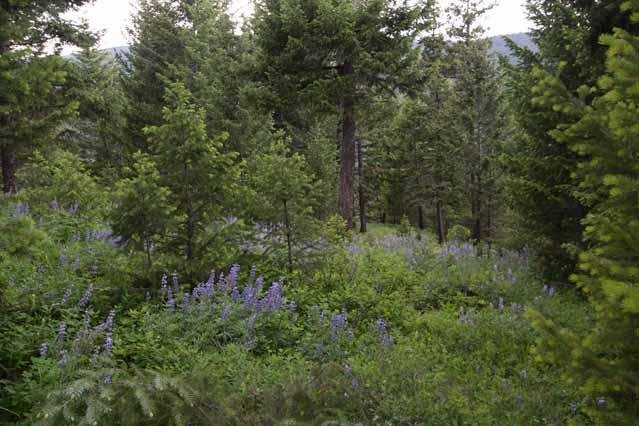 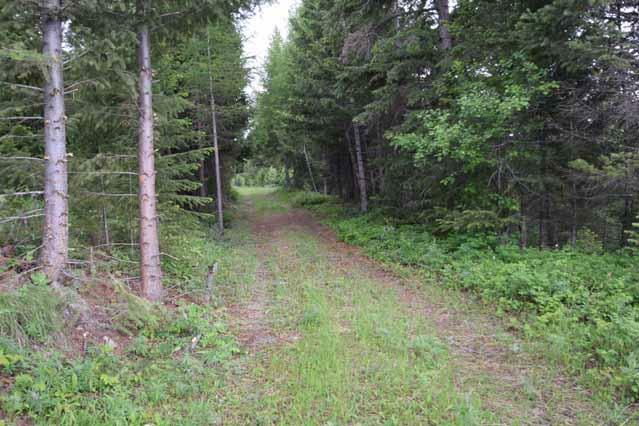 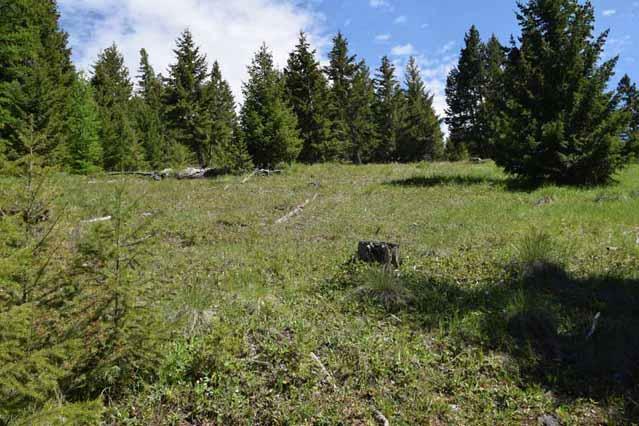 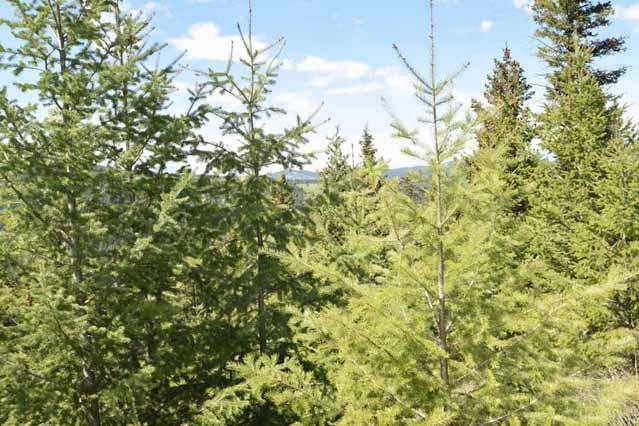 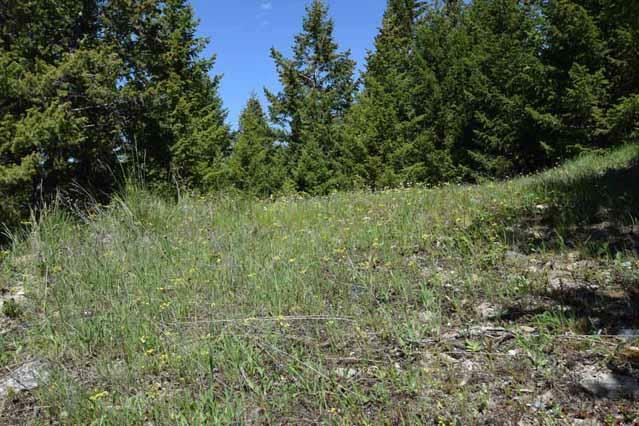 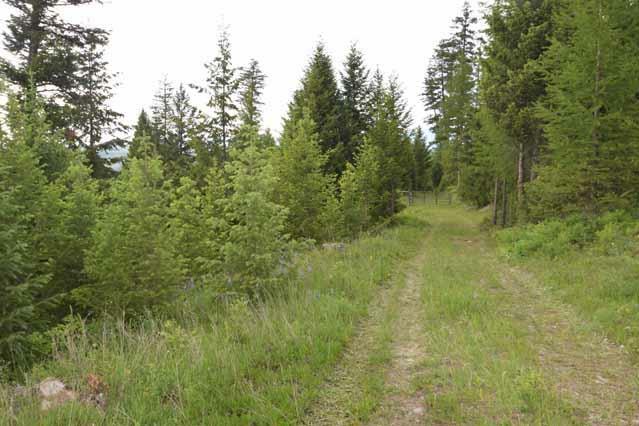 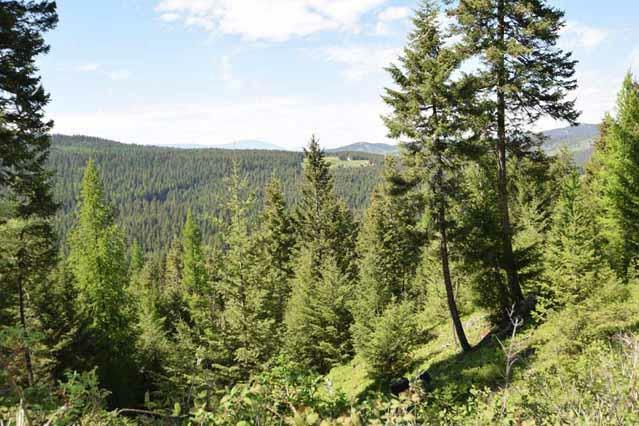 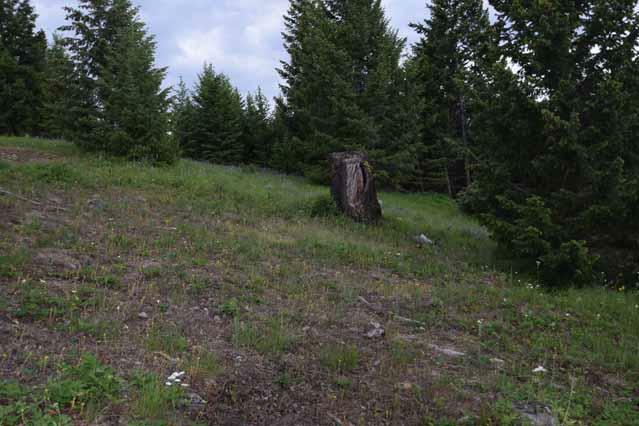 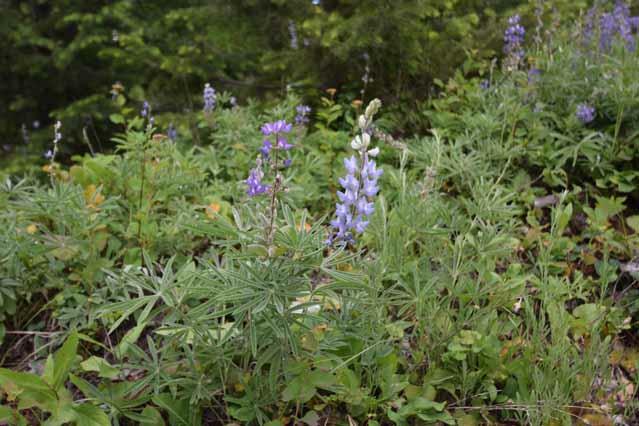 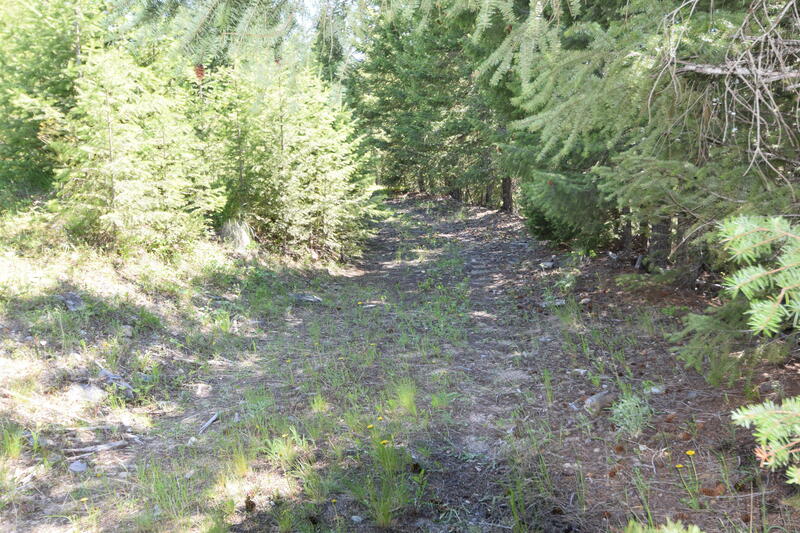 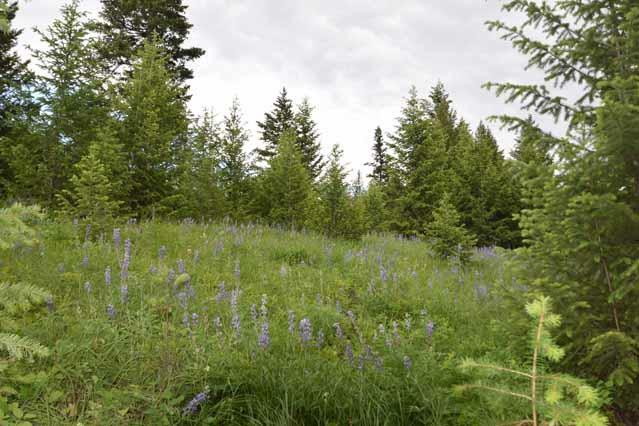 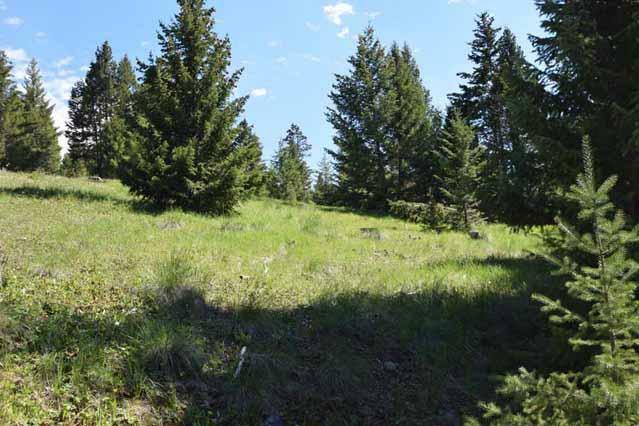 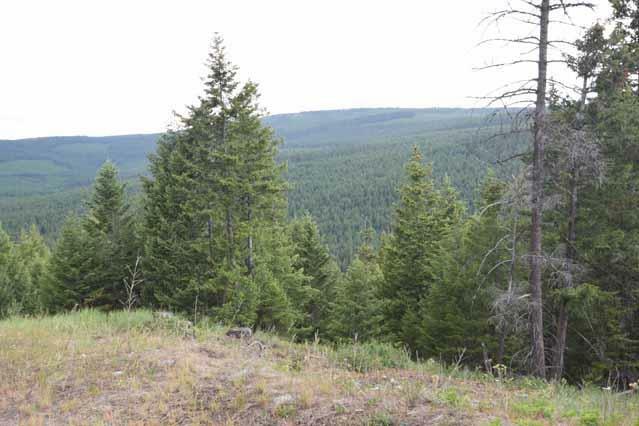 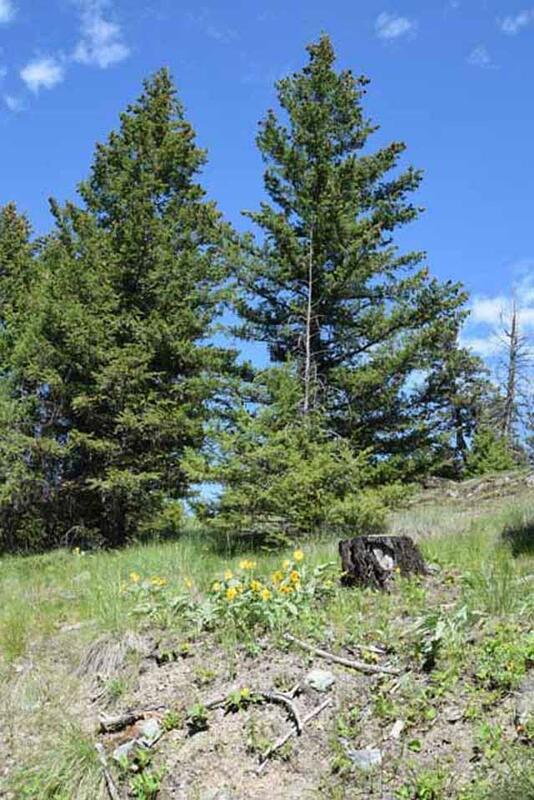 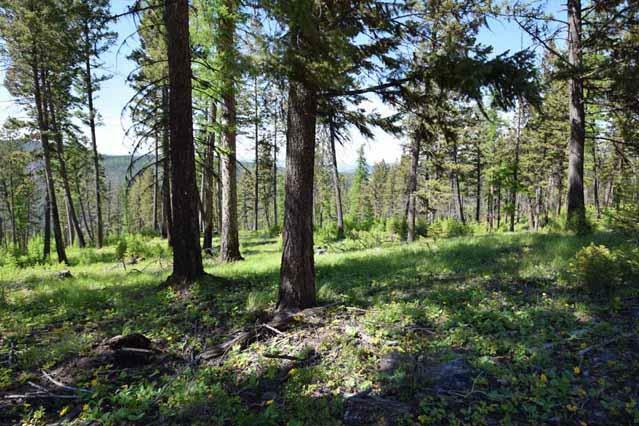 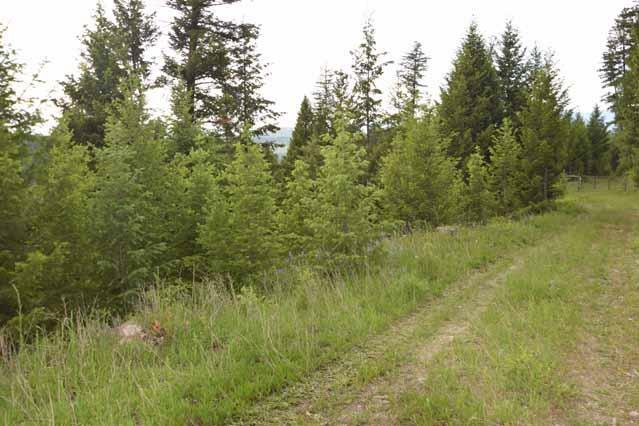 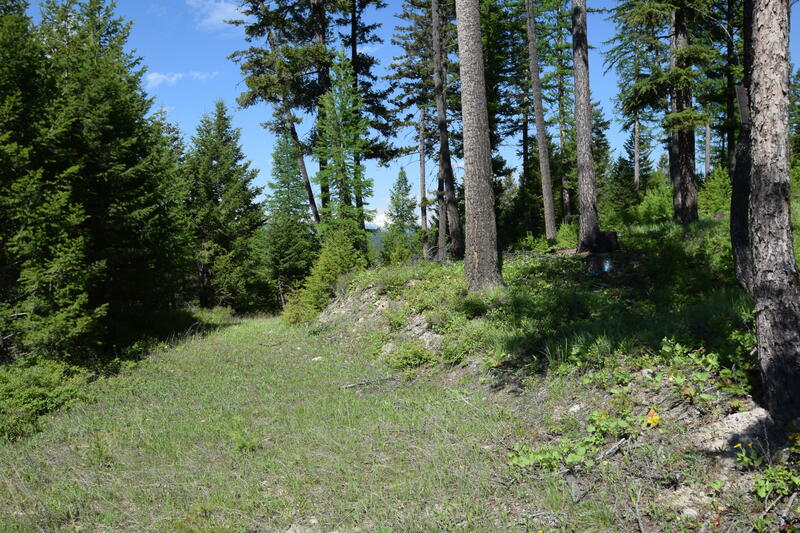 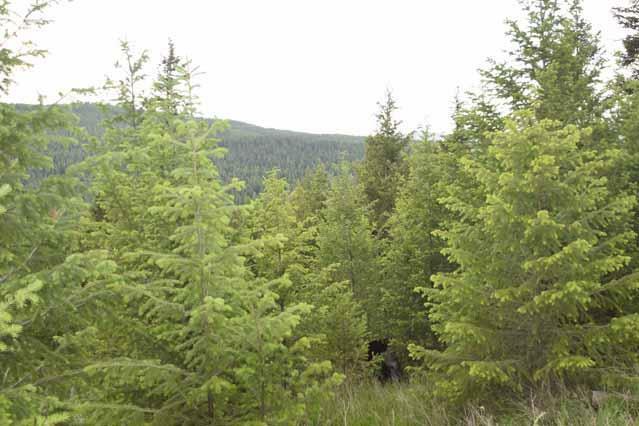 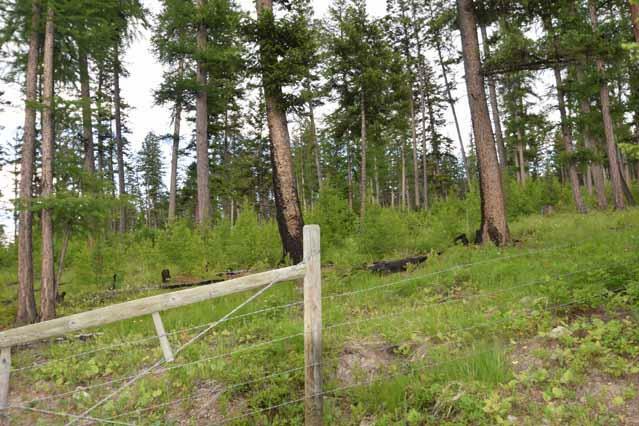 Beautiful sloping lot with great mountain views, backing up to USFS land. 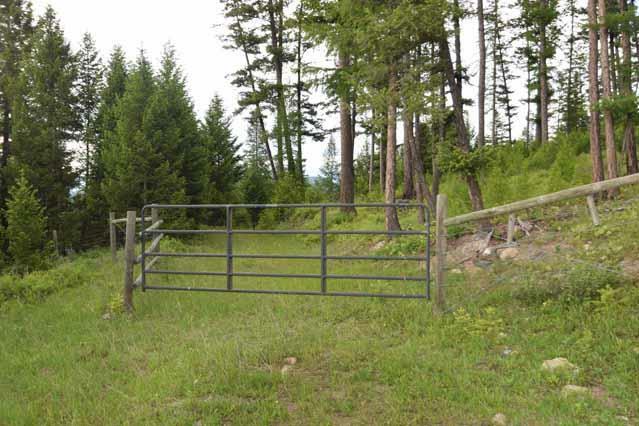 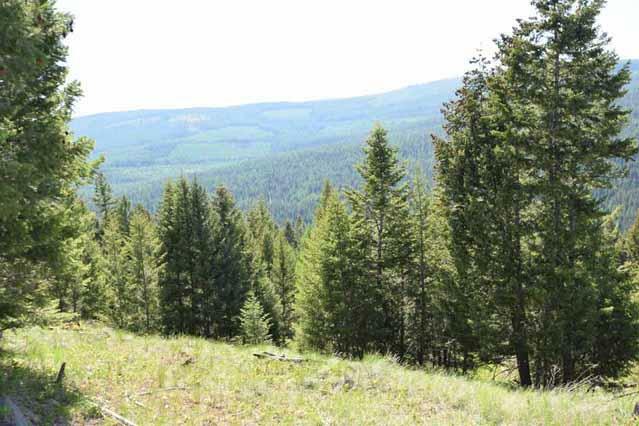 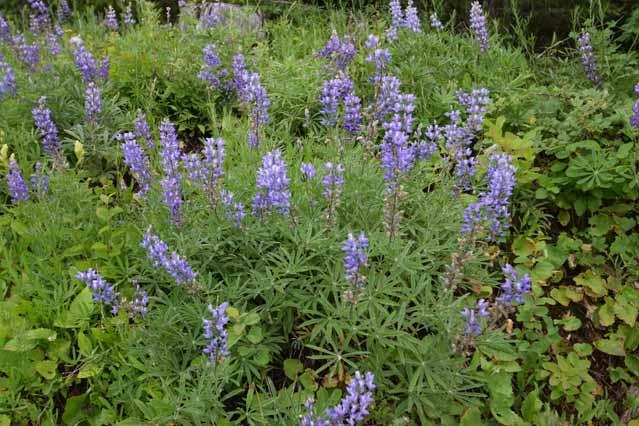 Make this your beautiful mountain retreat with access to miles and miles of Forest Service roads and trails for your outdoor recreational pleasure. 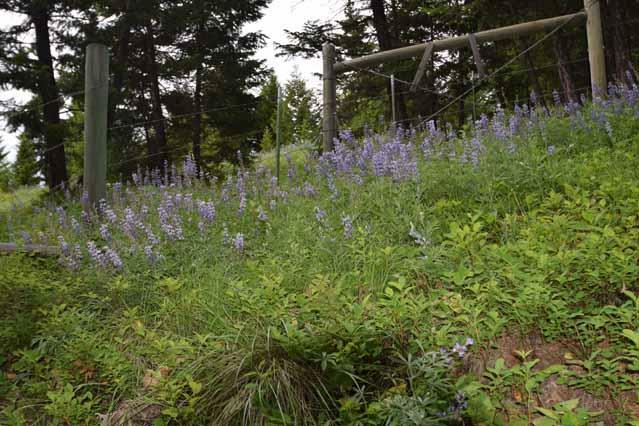 Power an fiber optic internet are available nearby. 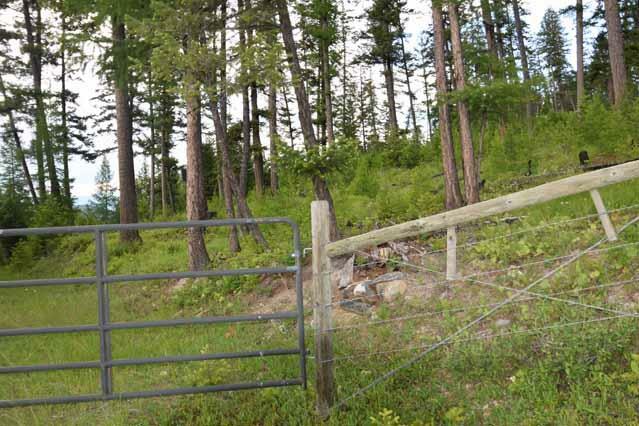 Call Joan Pruett 406.270.2800 or your real estate professional. 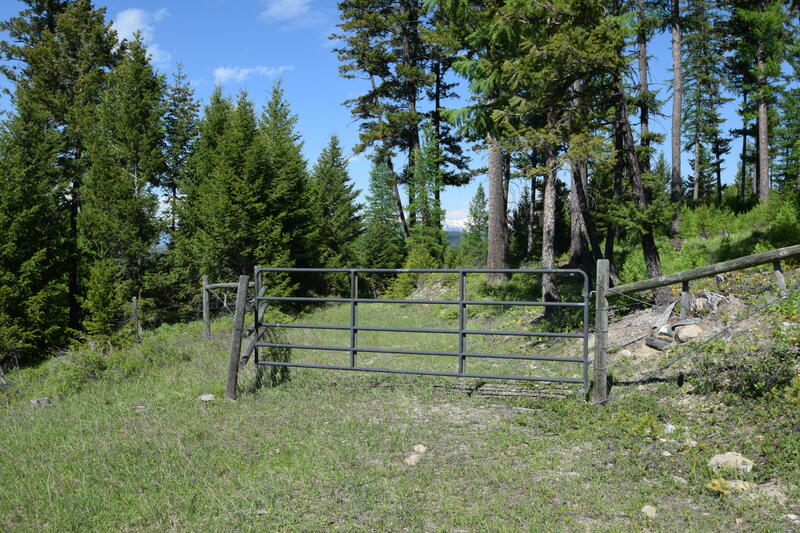 Directions: From the Historical Village on Hwy 93 take Tobacco Road to Othorp Lake Road.Follow to Pinkham Creek Road to Teepee Lake Road on the left, then left on Virginia Hill Road, then second driveway on the left.